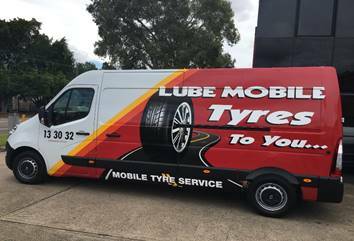 Lube Mobile’s Mobile Tyre Service comes to you for all car tyre related services including replacement, puncture repairs and balancing. Our Tyre Technicians arrive on time at the place which suits you the best. We arrive fully equipped to work on your vehicle so you don’t have to organise alternative transport to work or your local mechanic’s workshop. We cover all your mobile tyre fitting needs. We can schedule for our local tyre fitter to meet you at home or at work – even on your holidays, so you’re back on the road as soon as possible! 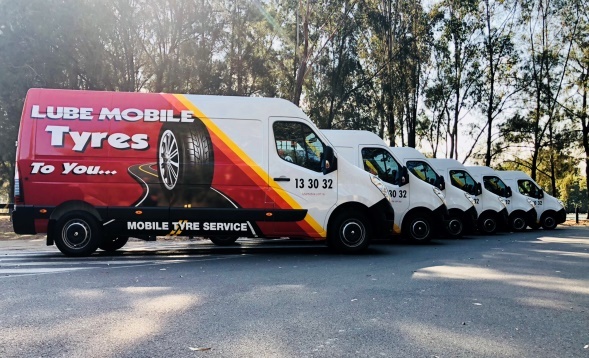 We are your very own mobile tyre shop. If you’re having issues with the a tyre going flat or simply worn out you need someone to look at the condition of your tyres. If you’re having this trouble with your tyres it is very important you address this quickly. 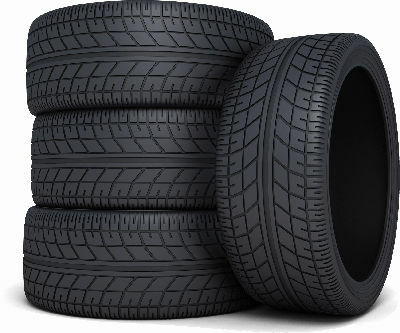 Poor tyres affect the safety, driveability and car reaction in emergency situations like braking and/or swerving. 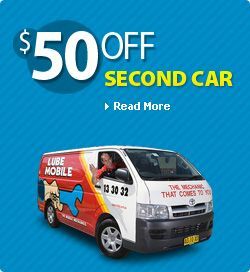 Lube Mobile offer vehicle mobile tyre service at the time and place which suits you. We perform our tyre replacement and fitting on-site and on time. Using our efficient online booking system, we need only a few pieces of quick information from you about postcode, your car’s make, model and year. In moments you’ll have selected a real arrival time from our advanced dispatch system. Once you then supply address etc. you are all booked in with a confirmation, and usually a price to supply and fit your tyres. We use only quality replacement tyres and parts with good warranties from our suppliers. All of our service work and repairs come with a nationwide 12 month/10,000km workmanship warranty so you can rest easy if you're travelling interstate. If you’re looking for the most convenient and highest quality tyre work for your vehicle, contact Lube Mobile now. Any questions please do not hesitate to call us on 13 30 32 for friendly assistance.